overall good learning new things meeting new people making friends and a lot. everything is exellent about the college from faculty o infrastructure but yes i would like to say since i m one f the earliest batches of bsc nursing course so shifting of classes and teachers keep on going which is a little difficult to adjust. Very good stands upto national standards. 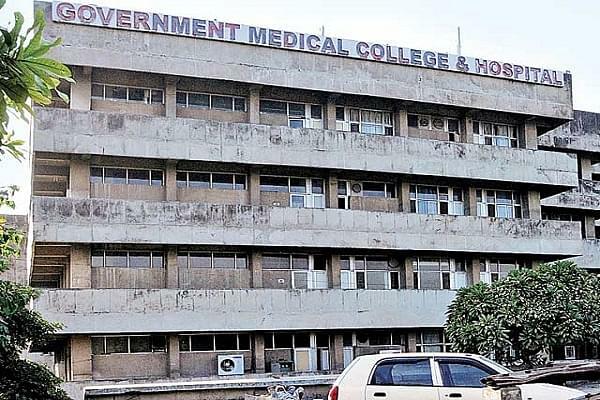 Government Medical College and Hospital is one of the most preferred institutions for UG and PG medical education medical studies aspirants The college was founded by the former Prime Minister of India, Shri Chandra Shekhar, in 1991. 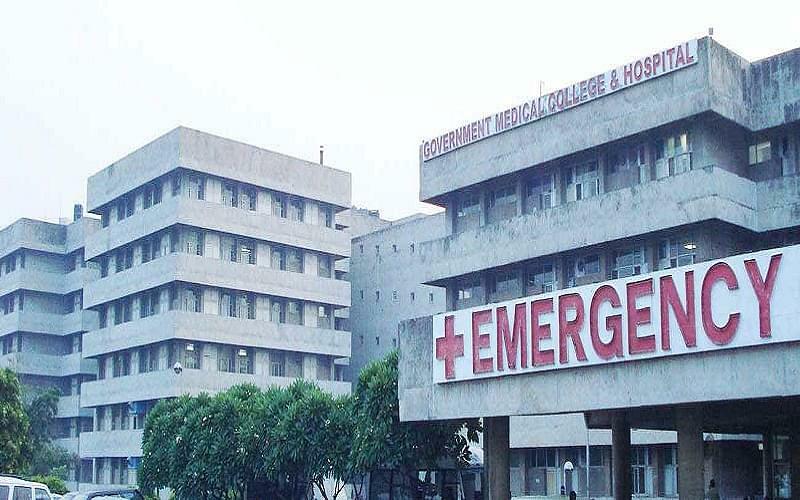 It is ranked among the elite medical institutions in the country. The College is affiliated by the Punjab University for the MBBS course. 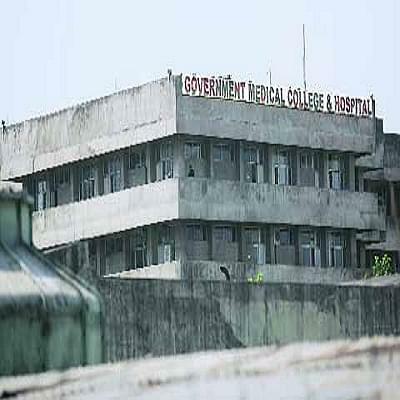 Admissions to this Medical College are purely made on merit basis. GMCH has nearly 250 teaching staff including both the basic and clinical departments and an addition of 70 junior residents. 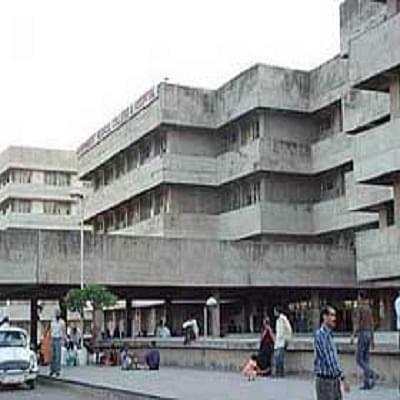 The college has been consistently ranked among top 25 medical institutions in India. Hi, The application start date is June 30, 2019 (tentative). I am from Nepal . I am an intern.How can I apply for MS? What are the eligibility criteria’s for this? Eligibility Criteria for MS: Candidate should have passed Graduation or a bachelors degree in Medicine (MBBS) from a recognized university or institution. Hi Hansi, To get information about the B.Sc program, please contact on 0172-2665260, 2665545. Hi Surender, This college does not provide the B.Sc program in Post Basic Nursing stream. confused about the colleges to be considered for mphil in psychology. also unaware about the placements. kindly let me kniw about the alumni and course and also about the eligibility ,test and fee structure.